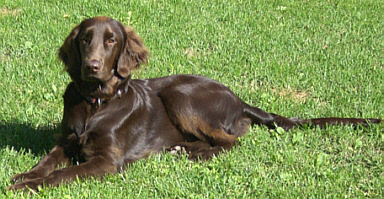 JILL, was exported after Switzerland. 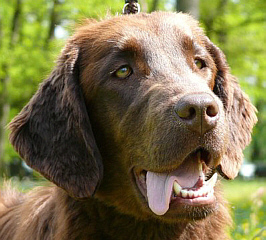 MABEL lives in Czechia, Kennel MARBO BONITAS. 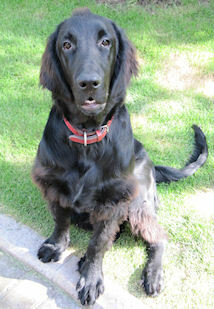 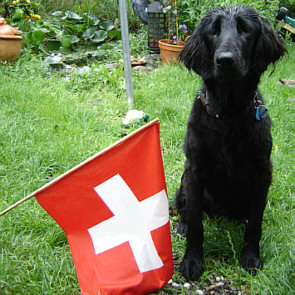 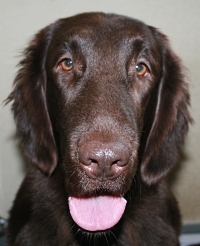 MADDOX (therapy-Dog) lives in Switzerland. 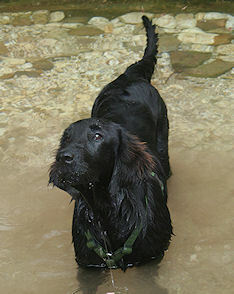 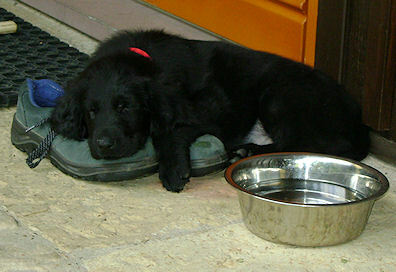 BONNIE (therapie-Dog) lives in ITALY. 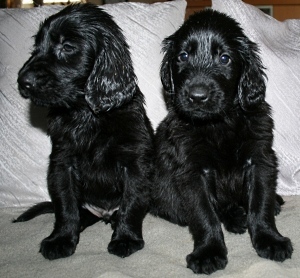 PENNY & JILL lives in Holland. 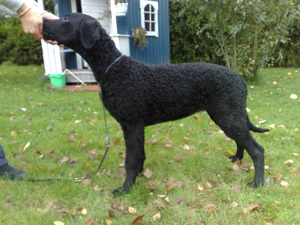 HABA lives in Finland by Asta Turja, Kennel CURLICUE`s. 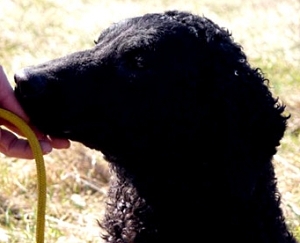 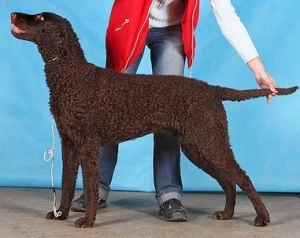 1st CURLY-BREEDER in FINLAND! 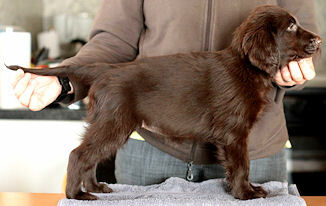 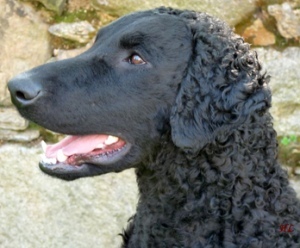 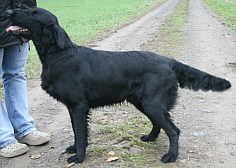 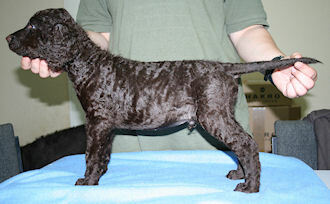 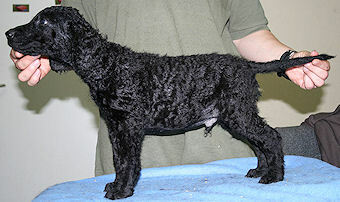 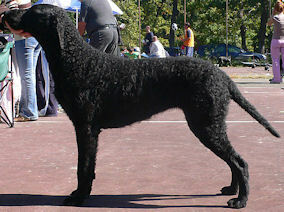 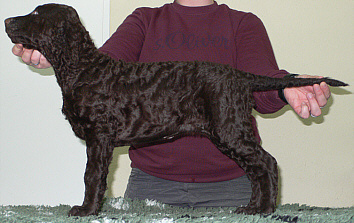 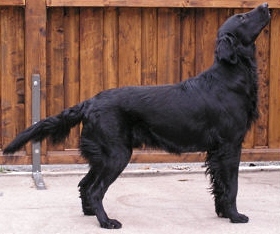 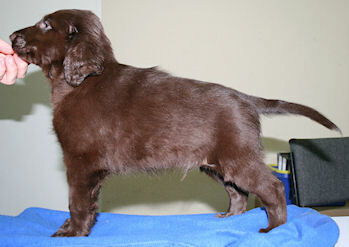 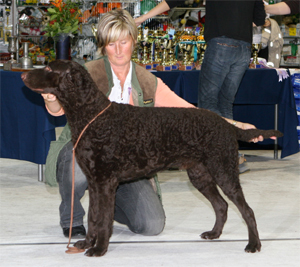 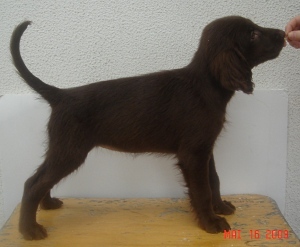 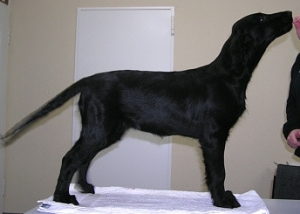 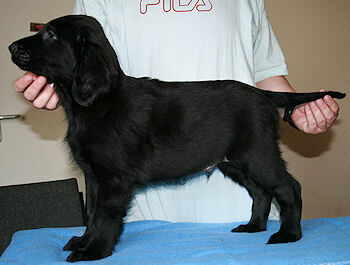 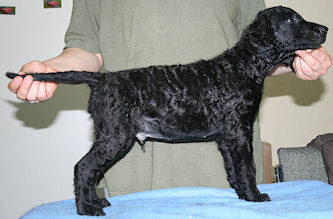 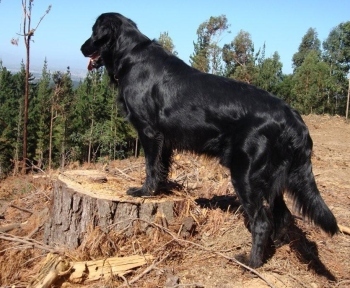 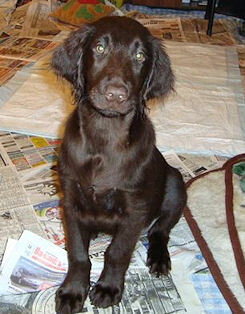 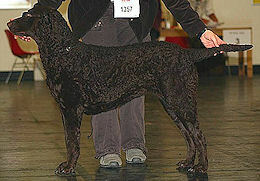 BELS was exported after CZ, by Kennel BONNY DUX. 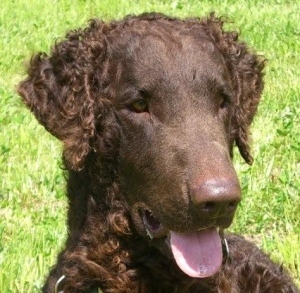 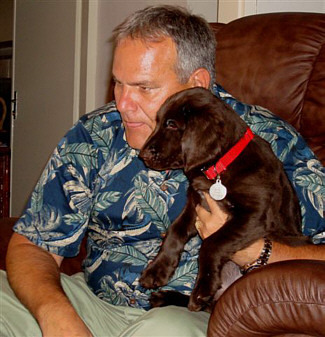 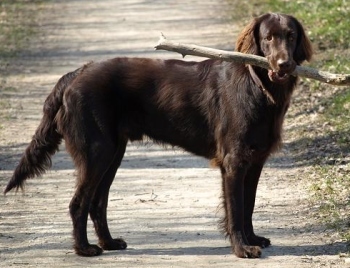 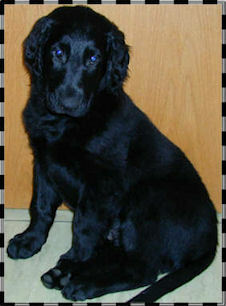 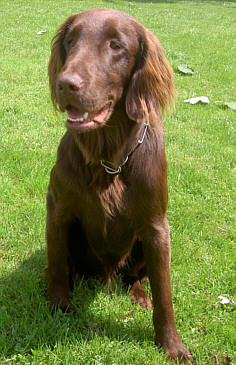 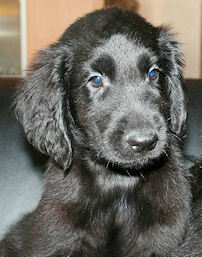 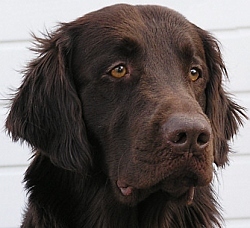 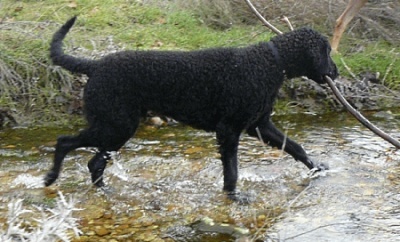 DITO lives in Holland, owned by Freek & Willy Pouwels, Kennel FREEWILL`s FARM / VAN SPOKENDAM. 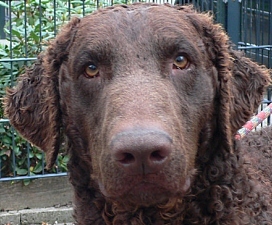 Dog-Judge! 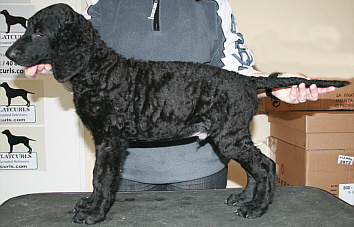 CATTY lives in Czechia by Kennel BONNY DUX. 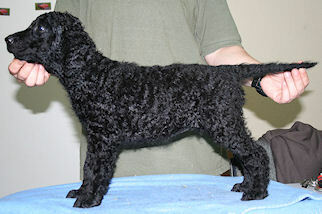 EMMA lives in the USA by Cathy Lew., Kennel SOFTMAPLE. 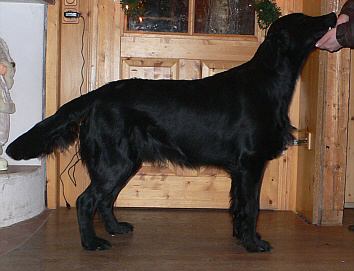 ROIHU lives in Finland by Asta Turja, Kennel CURLICUE`s. 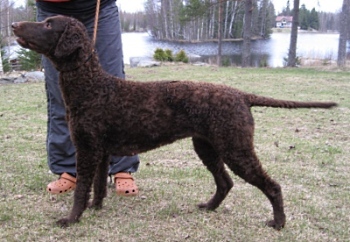 1st CURLY-BREEDER in FINLAND! 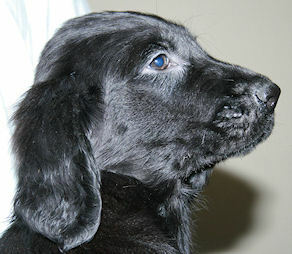 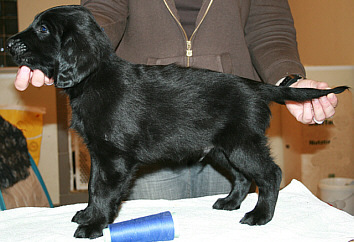 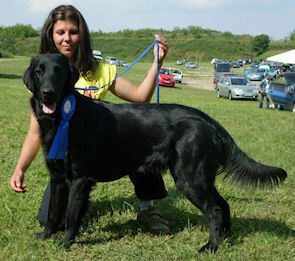 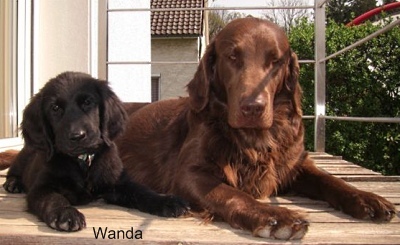 GINA lives in Serbia by Kennel GOLDEN DUCK (FCI-Judges!!). 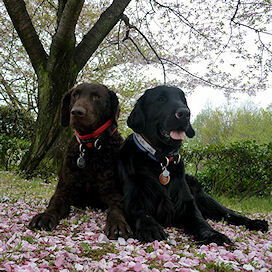 MOJA (& FYAH) living in JAPAN. 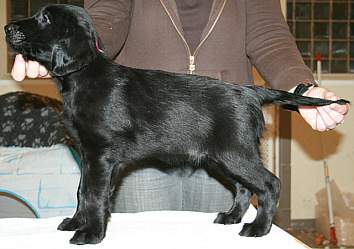 CONIE, Serbia by Kennel GOLDEN DUCK. 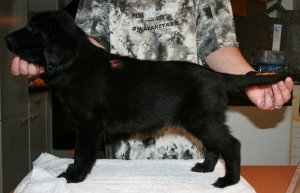 Maverick & Melody in Serbia by Kennel GOLDEN DUCK. 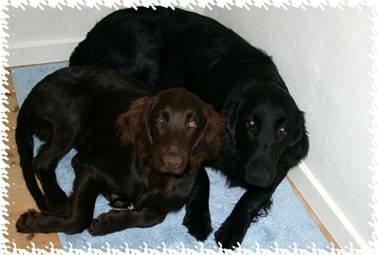 FC`s Umbrella & Sunshine & FC`s Undercover Girl lives in Holland, owned by Freek & Willy Pouwels, Kennel FREEWILL`s FARM / VAN SPOKENDAM. 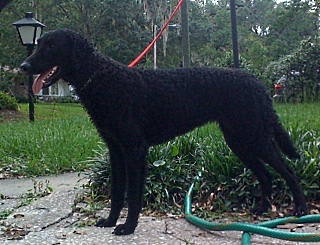 CONGO lives in the USA, Mississippi. 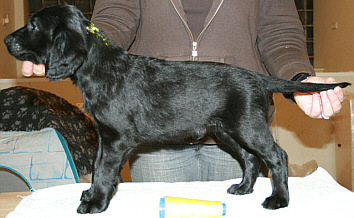 LILLY (Ch. 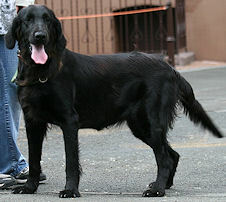 Waterloo`s Happy Ameli) lives in the USA, Maryland. 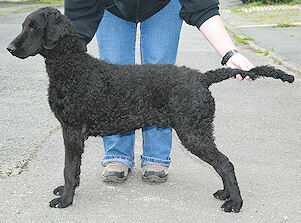 ... lives in Switzerland, Kennel Wadolabi. 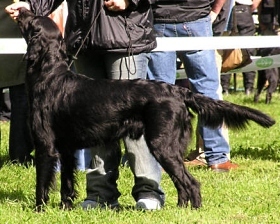 Nick in Czechia by Kennel BONNY DUX.